Lumikko Oy delivers to ICS10 Ed double deck passenger coaches complete HVAC and ducting systems. The complete system is designed and manufactured in Seinäjoki and will be delivered to Transtech Oy, Otanmäki Finland, which is part of Skoda Transportation Group. HVAC units are equipped with new control system based on carbon dioxide level, which improves high energy efficiency. Deliveries are scheduled from summer 2018 to autumn 2019 and includes all materials for 20pcs cars. 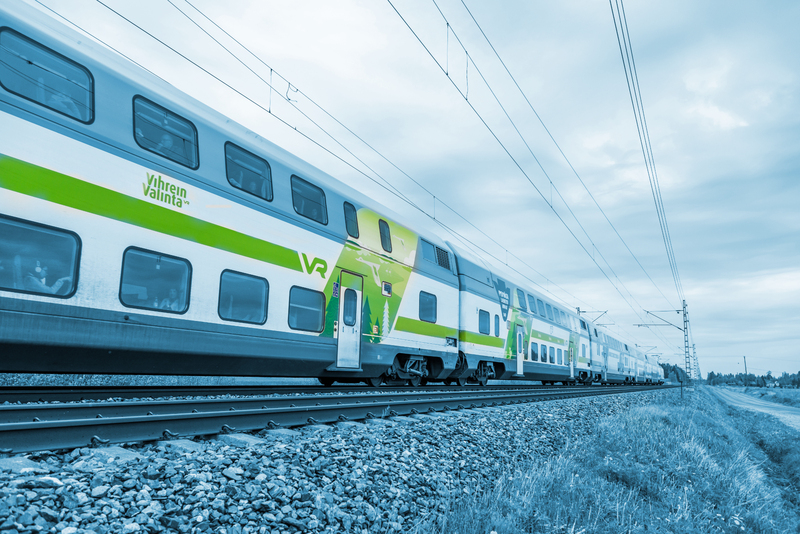 Lumikko will deliver complete HVAC systems to new ICS10 Edm double decker sleeping cars.